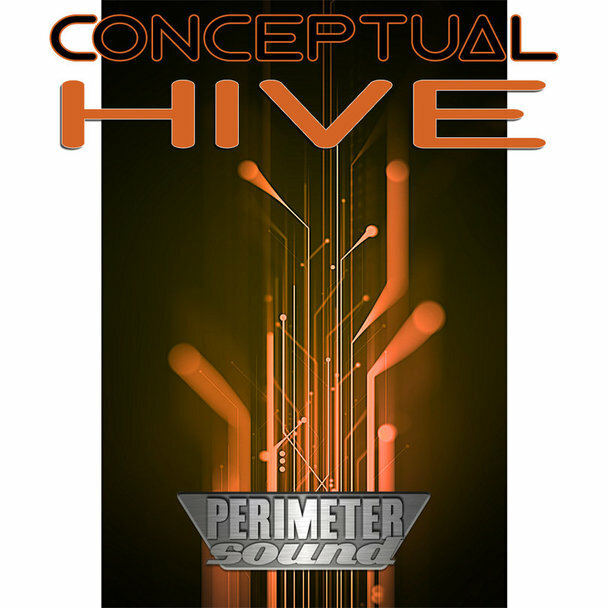 'Hive: Conceptual' features 60 Hive VSTi patches for the musician in search of new sounds. Sorted into 5 categories (Bass, Keys, Leads, Pads & Synths). No FX and no arps, no filler, just sounds that you can immediately use and compose with. 'Hive: Conceptual' is a very modern collection of sounds for the Hive VSTi, not just copies, but patches each with their own unique vibe. Whether you prefer creating Drum 'n Bass, Trap or even Rock or Metal, these sounds will find the perfect place in your mix. Sharpen up your next track with these Hive patches, sound better with better sounds.